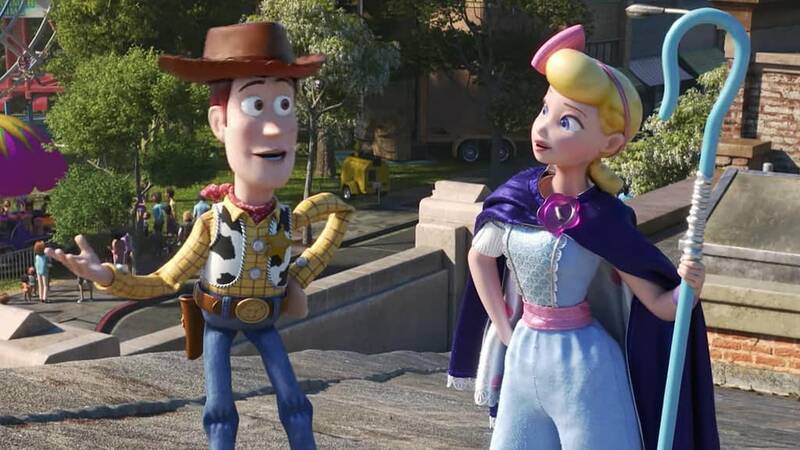 On the road of life there are old friends, new friends, and stories that change you… and from the looks of things in the first official trailer for Disney-Pixar‘s Toy Story 4, it’s going to take teamwork from our heroes to save Bonnie’s new “favorite toy”- with a story that that will some of them literally changed. Woody has always been confident about his place in the world and that his priority is taking care of his kid, whether that’s Andy or Bonnie. But when Bonnie adds a reluctant new toy called “Forky” to her room, a road trip adventure alongside old and new friends will show Woody how big the world can be for a toy. 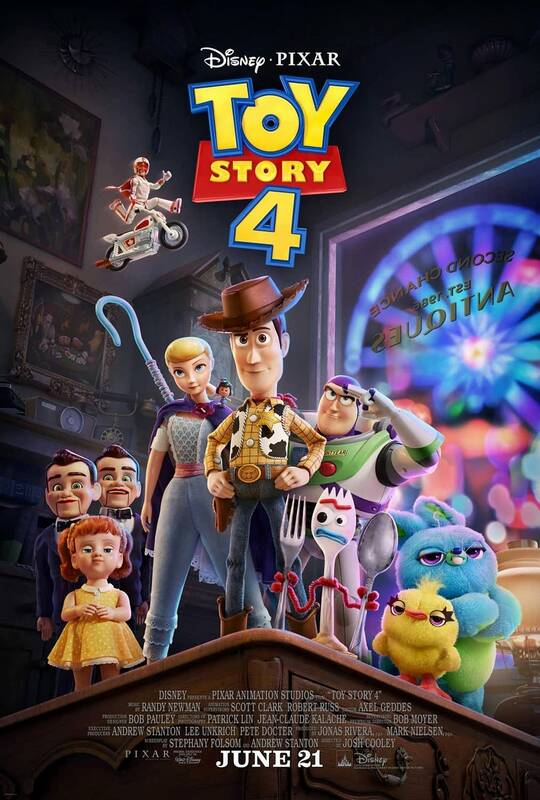 Directed by Josh Cooley (“Riley’s First Date?”) and produced by Jonas Rivera (“Inside Out,” “Up”) and Mark Nielsen (associate producer “Inside Out”), Disney-Pixar’s “Toy Story 4” ventures to U.S. theaters on June 21, 2019.